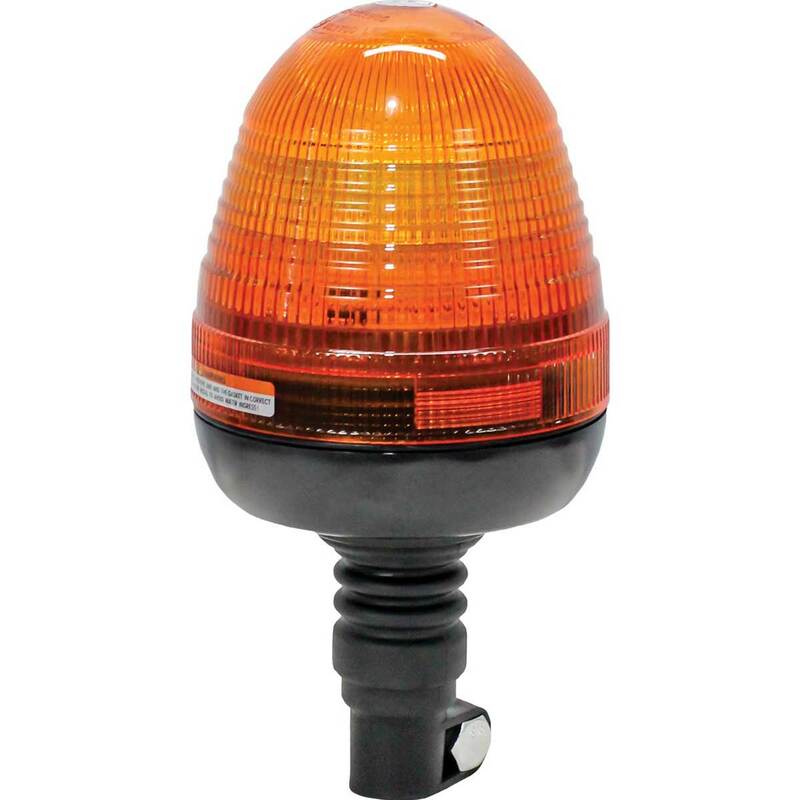 Ensure your safety with an LED Amber Warning Beacon Light. Bring efficiency, longevity, durability, safety and quality to your field, construction site, or on the road. 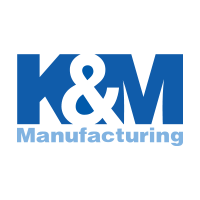 Please Note: The KM LED Amber Warning Beacon Light (PN: 2932) does not come with a mounting bracket. You must order the Mounting Bracket separately. Horizontal (PN: 2908), Vertical (PN: 2911 or 2863) or Threaded (PN: 2912).